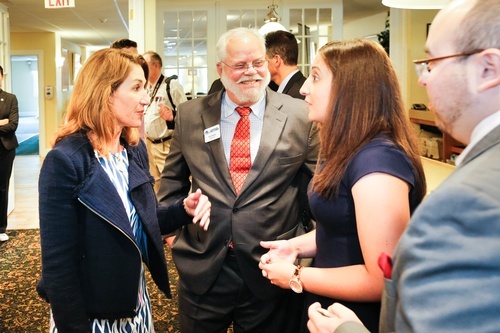 A consumer champion and national leader on energy, environmental protection and telecommunications policy, has a prolific legislative record on major issues across the policy spectrum and a deep commitment to improving the lives of the people of Massachusetts and our country. 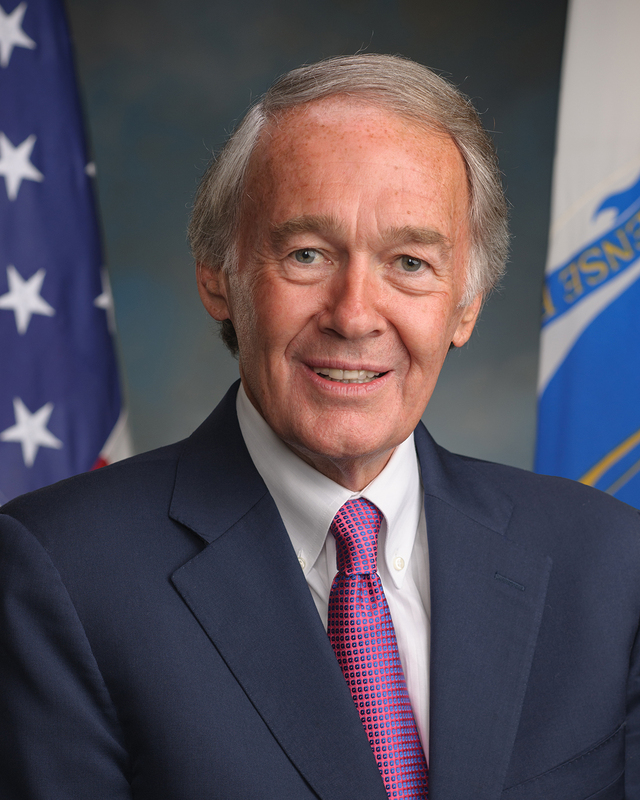 Whether the issue is climate change, clean energy, safeguarding privacy, nuclear non-proliferation, investor protection or preserving an open Internet that spurs competition and consumer choice, Senator Markey stands up for the priorities and values of Massachusetts. Join us for the unique chance to interact with decision makers who have the ability to advocate for the SouthCoast at Beacon Hill!! For information regarding Sponsorship Opportunities, contact Deven Robitaille at 508 999 5231 ext 103. This is an excellent way to gain exposure and place your organizations and services directly to the regions business leader and decision makers!